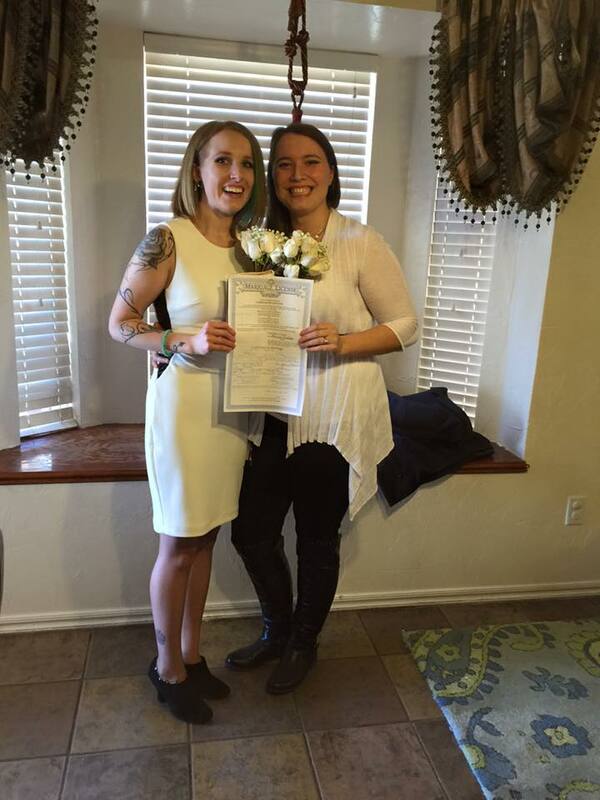 This sweet lesbian couple held their wedding with their beautiful family in attendance at the home of wedding officiant in OKC Dr. John Patrick Keefe II. 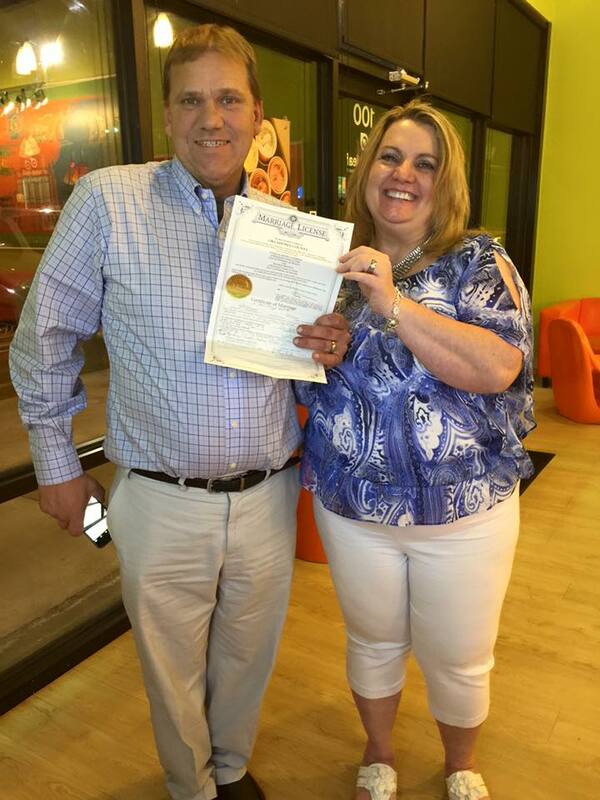 Cute couple got married at an Orange Leaf in Oklahoma City with Rev. Dr. John Keefe II . . . This was a fun wedding ceremony at the Myriad Botanical Gardens in Oklahoma City, Oklahoma. Everyone went to a restaurant right next door thereafter . . . good fun! 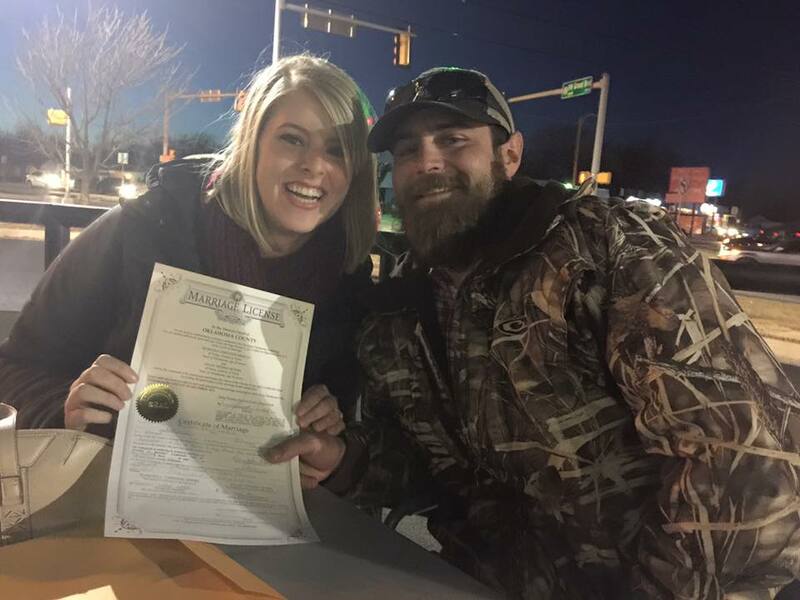 A New Year’s Eve Wedding in northern Oklahoma With Crystal and Logan Gordon – Dr. John Patrick Keefe II as the wedding officiant in Oklahoma . . . 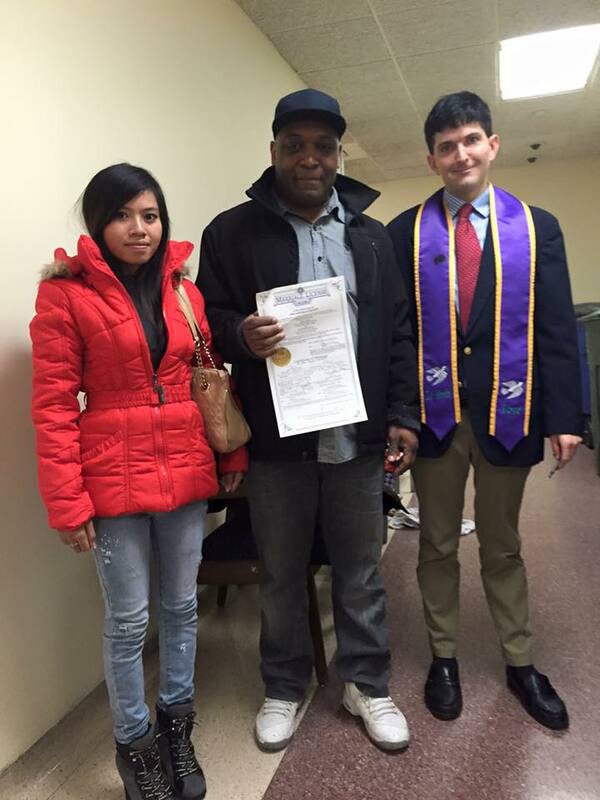 This was a courthouse wedding at the Oklahoma County Court Clerk’s Office in OKC, Oklahoma . . . Dr. John Patrick Keefe II of Lifelong Wedding Ceremonies . . . 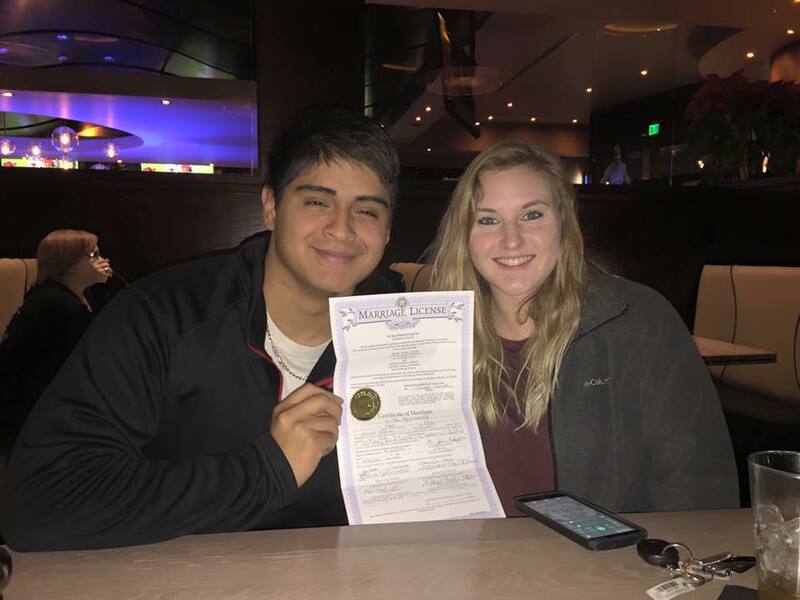 Wedding Officiant in Oklahoma City – Lifelong Wedding Ceremonies – Wedding in an Edmond, Oklahoma park with Dr. John Patrick Keefe II . . . 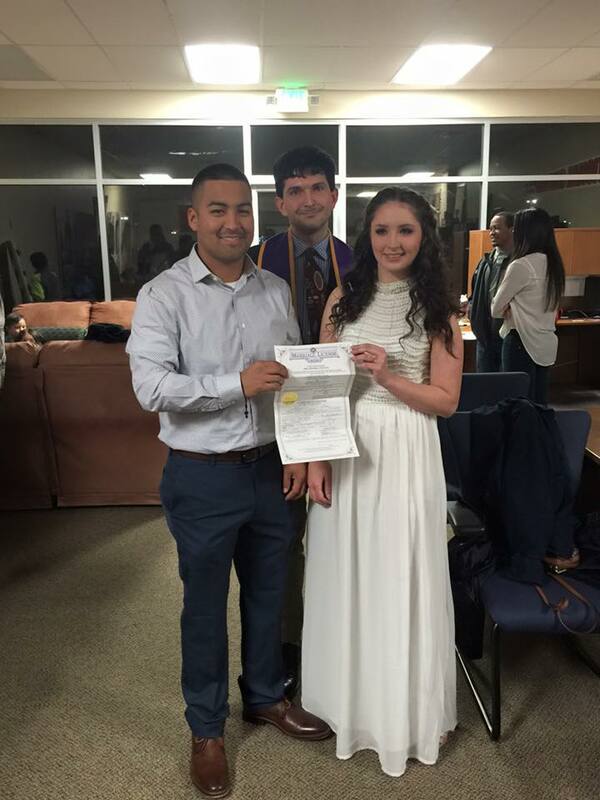 This was a wedding at the Edmond extension branch of the Oklahoma County Court Clerk in Edmond, Oklahoma . 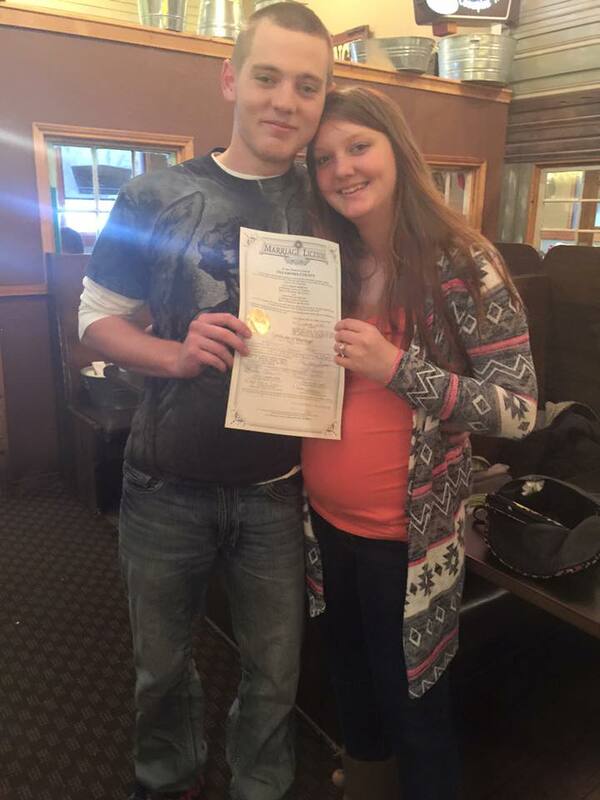 . . John Keefe II was the wedding officiant in Oklahoma for it. This was yet another wedding ceremony that took place in the home of Reverend John Patrick Keefe II in Deer Creek, Oklahoma . 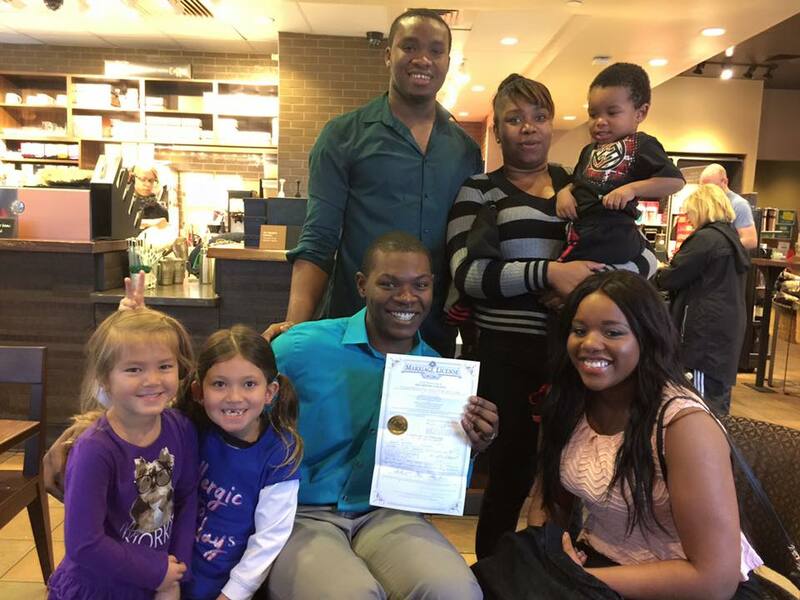 . .
Isabella Wang Qiao Keefe, Sydney Xijia Keefe and a beautiful wedding couple got married at the Starbucks off of Broadway and 15th Street . 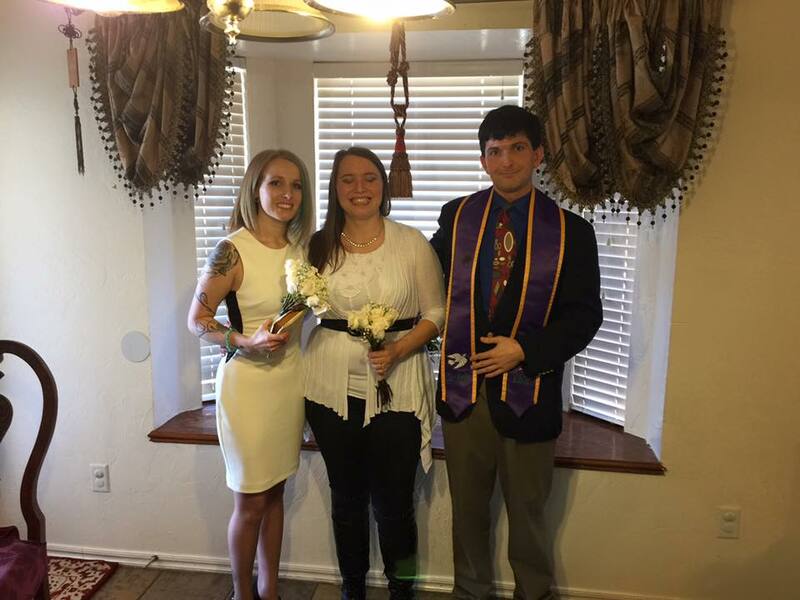 . . wedding officiant in OKC Dr. John Patrick Keefe II presided. 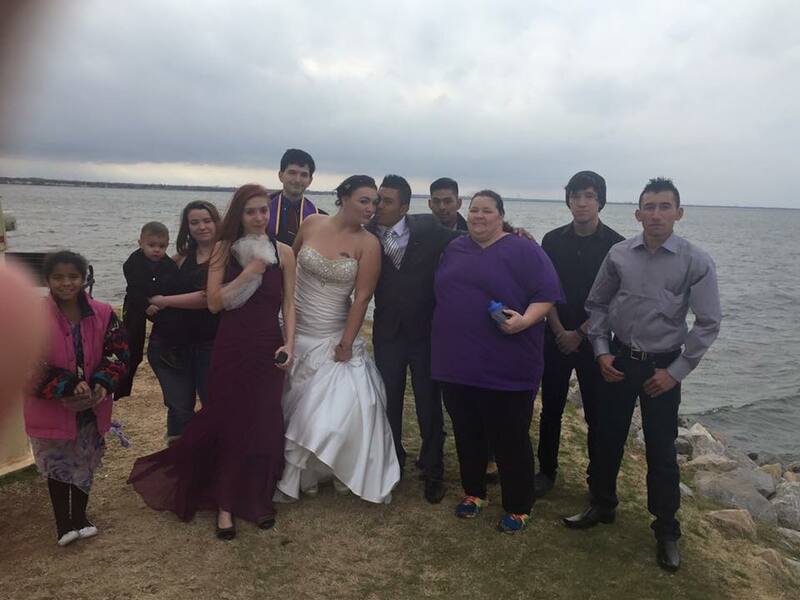 This was a sweet wedding ceremony at the Lake Hefner Lighthouse in Oklahoma City, Oklahoma with John Patrick Keefe II of Lifelong Wedding Ceremonies . . . 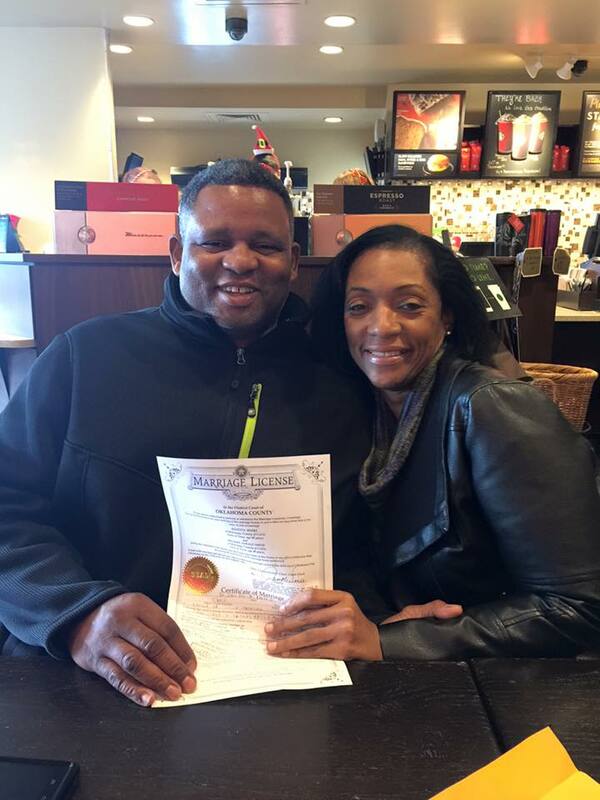 This was yet another Starbucks wedding in Oklahoma . . . Dr. John Patrick Keefe II was the wedding officiant in Oklahoma City. 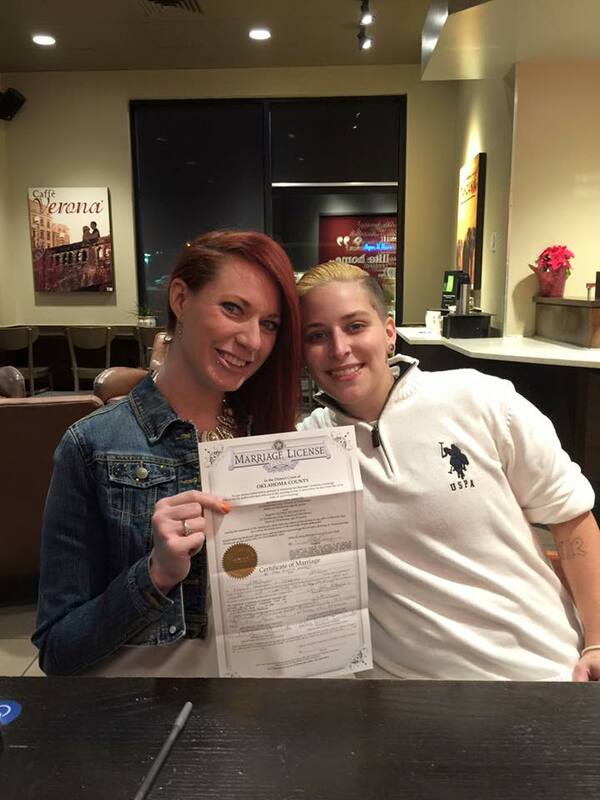 A beautiful lesbian couple in Oklahoma City got married at the Starbucks at 7550 North May Avenue in Oklahoma City, Oklahoma via John Patrick Keefe II. 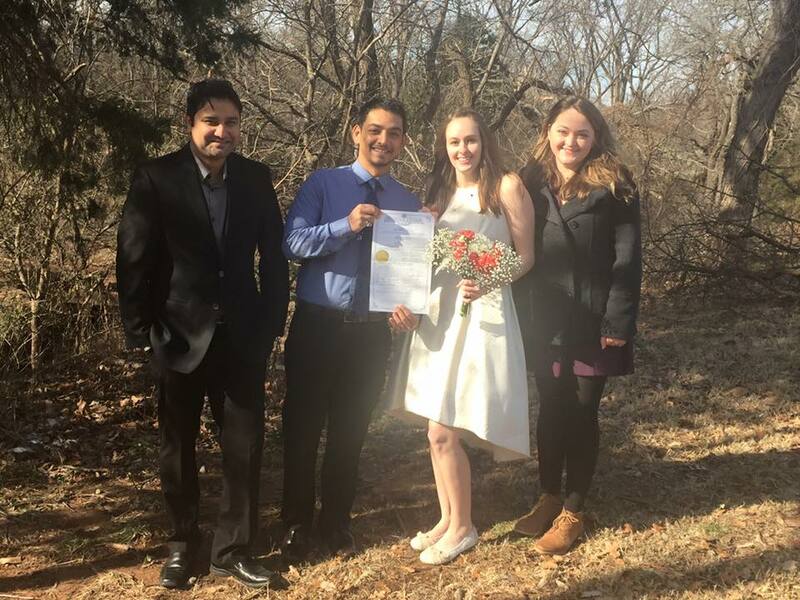 And yet another wonderful wedding commitment ceremony via Dr. John Keefe II of Lifelong Wedding Ceremonies at the Myriad Botanical Gardens in OKC, OK. 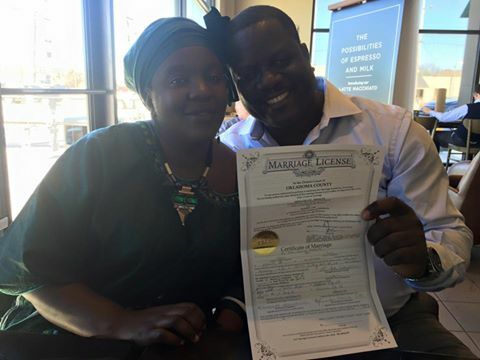 This couple was from Nigeria! 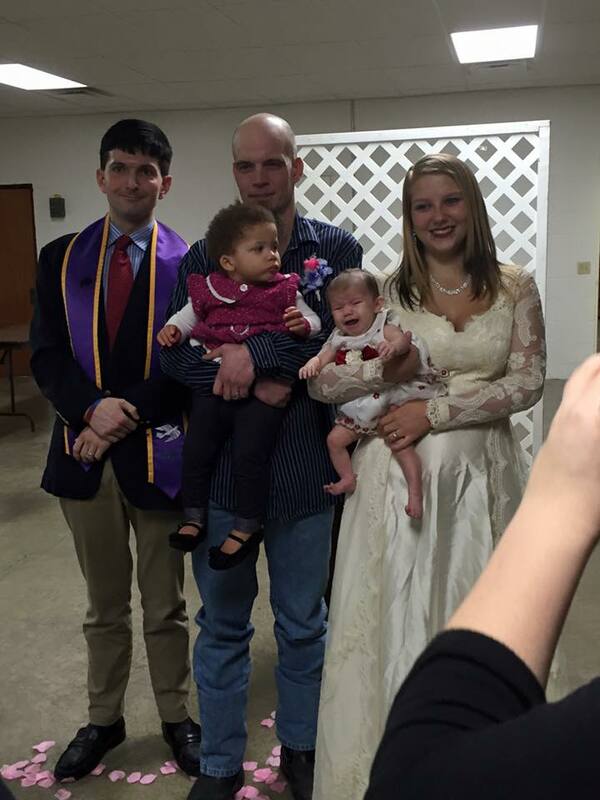 They had such cute accents at their wedding in OKC via Dr. John Patrick Keefe II. 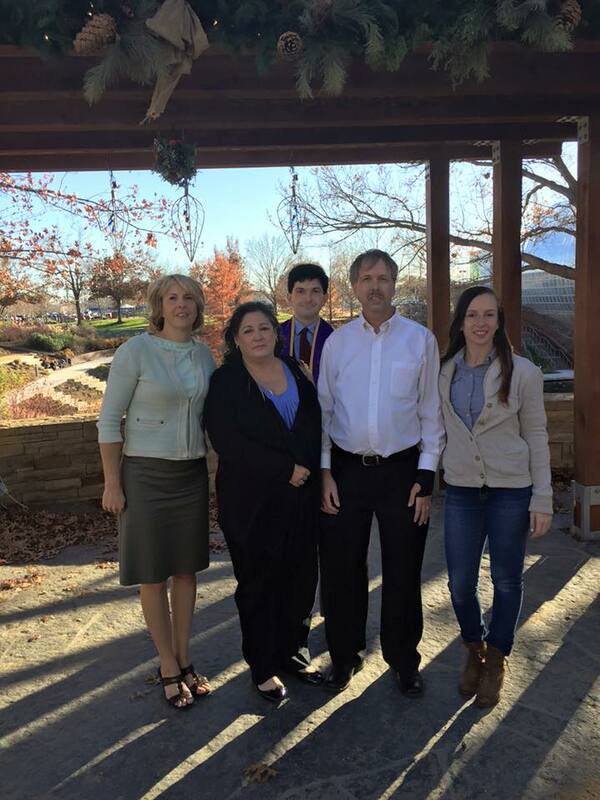 Myriad Botanical Gardens wedding ceremony with Dr. John Keefe of Lifelong Wedding Ceremonies . 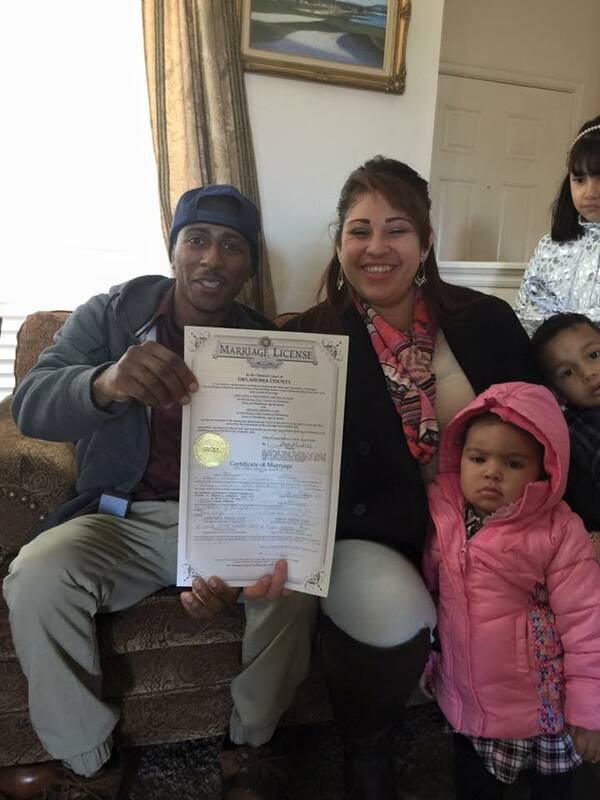 . .
Congratulations to all the lovely couples! Am certified by the Province of Ontario to perform weddings, baptisms and funerals. 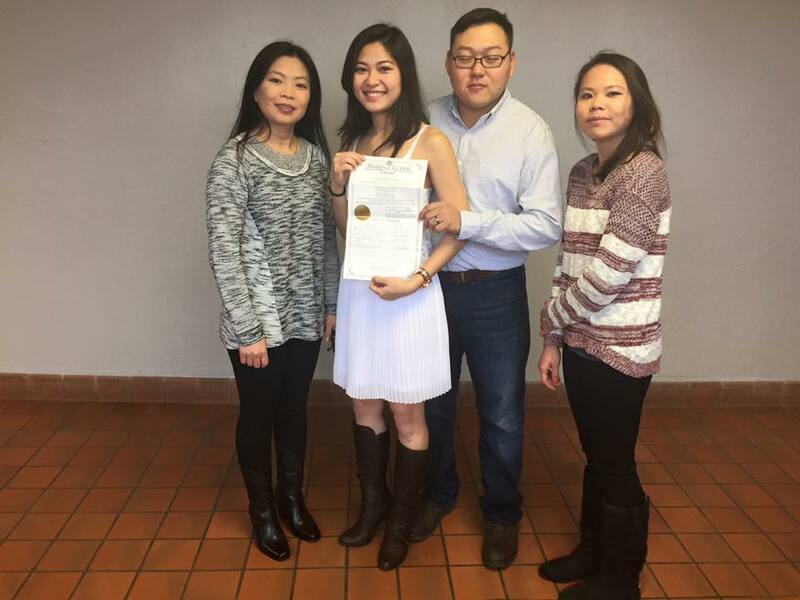 Joined ULC so I may also dp weddings in the USA. 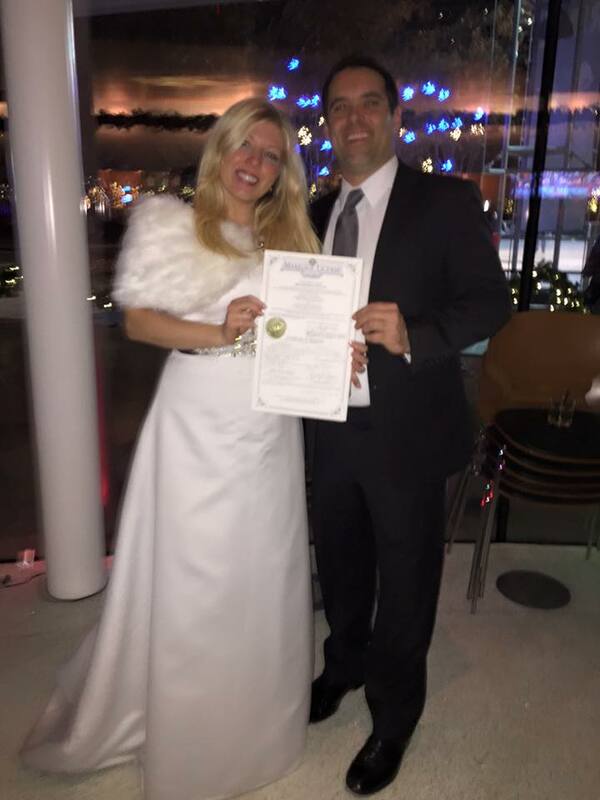 I did a New Year’s Eve wedding that started at 11:50pm, paused at midnight for “happy new year” among all the guests, and finished the wedding the NEXT year! !